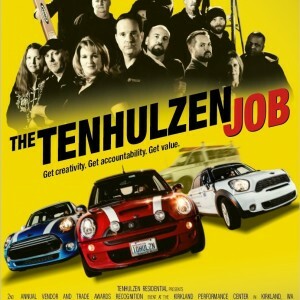 Just as the credits at the end of a feature film list the people responsible, we recognize our cast & crew from behind the scenes on our performances. 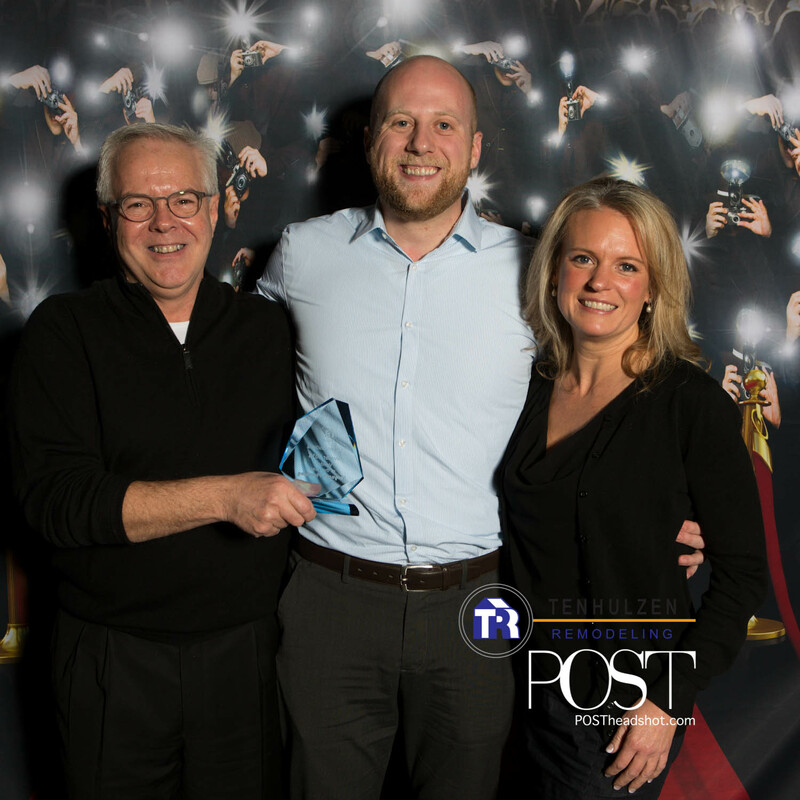 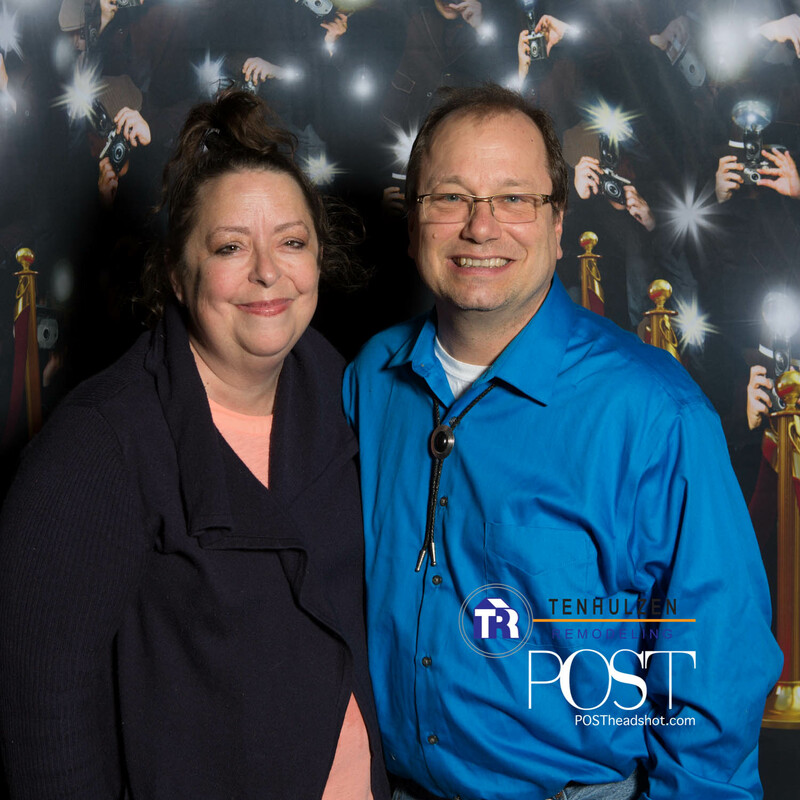 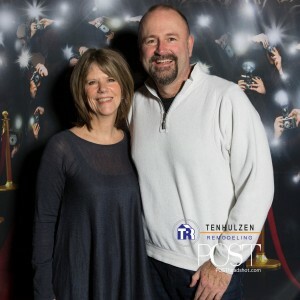 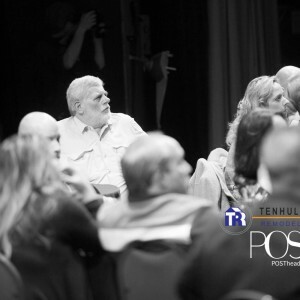 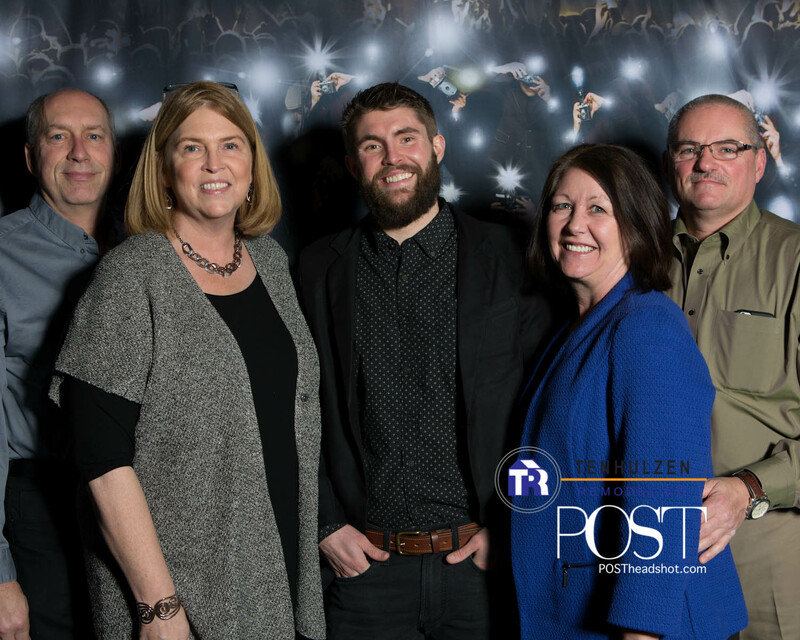 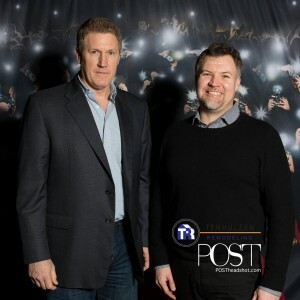 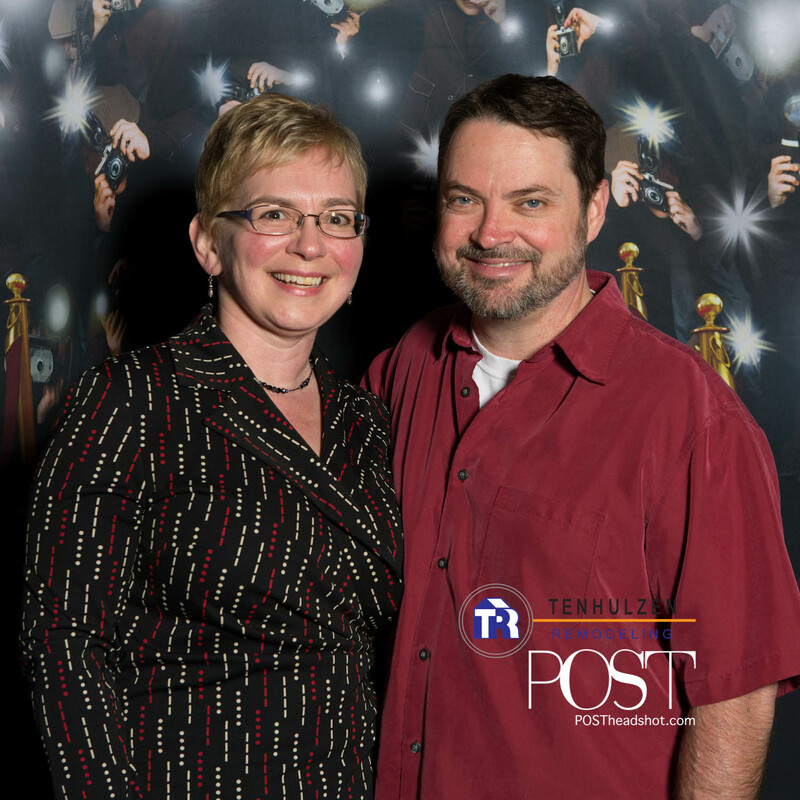 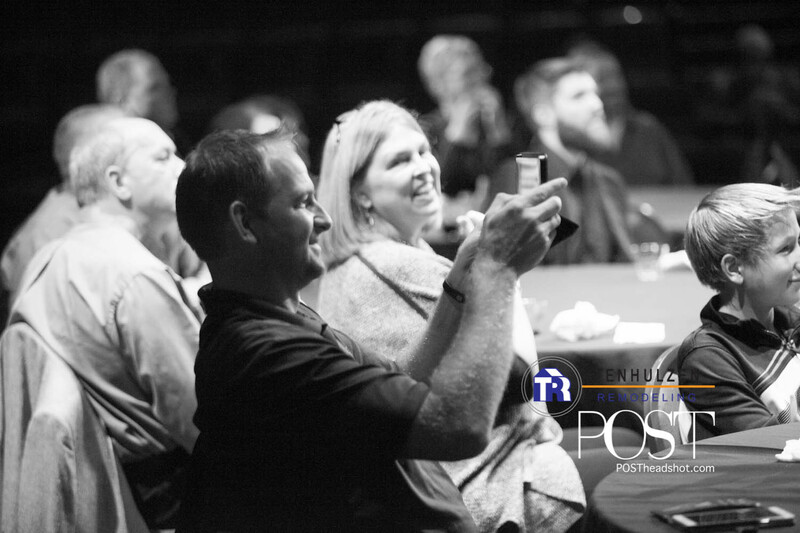 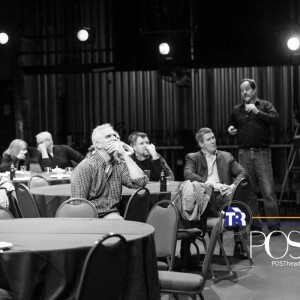 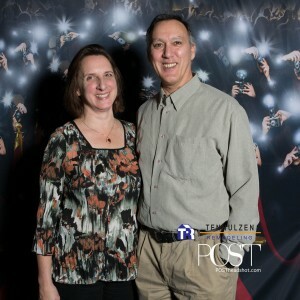 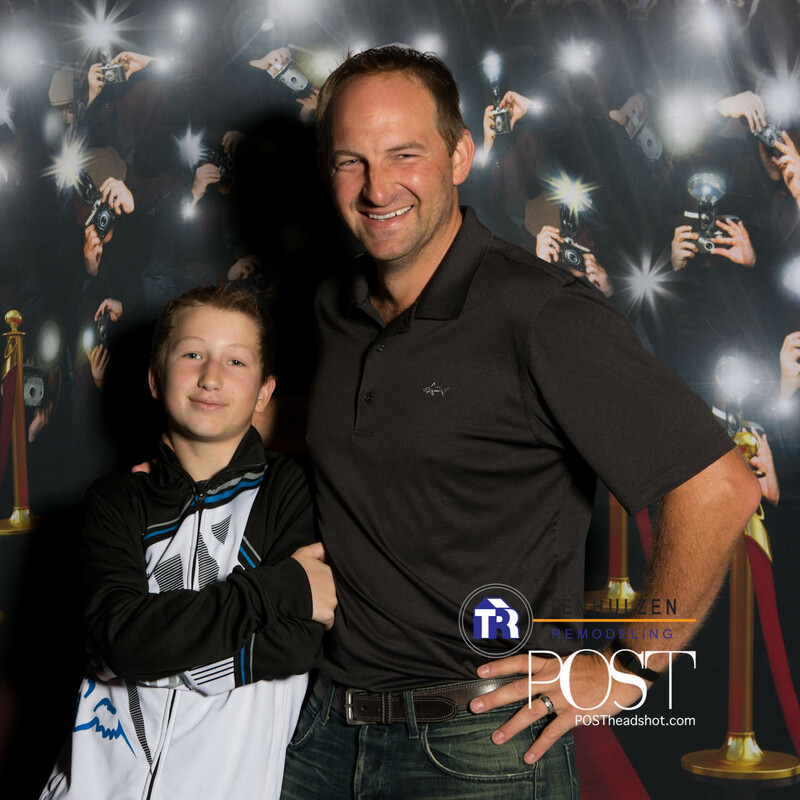 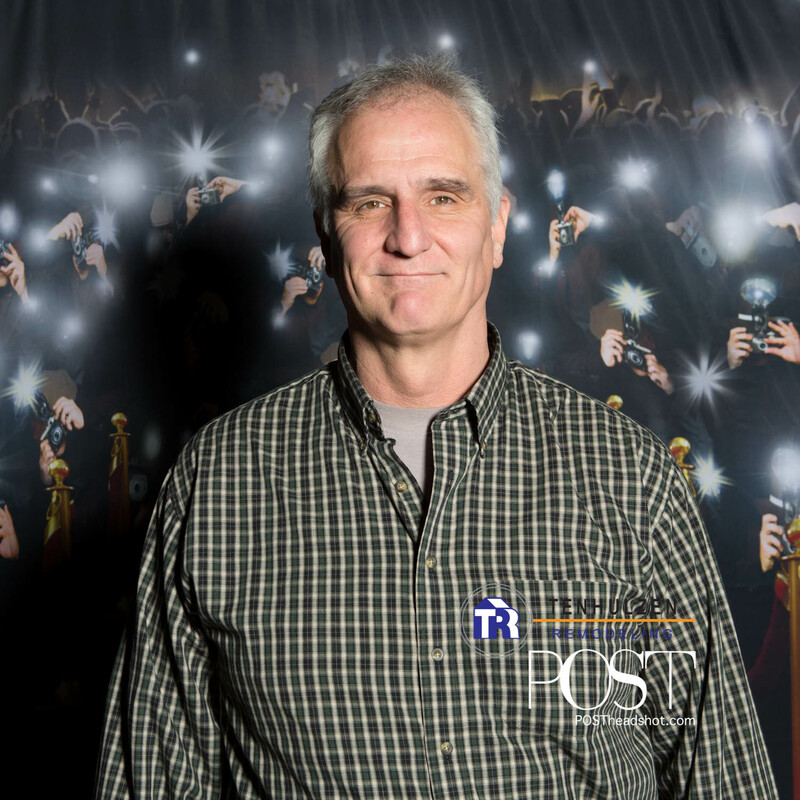 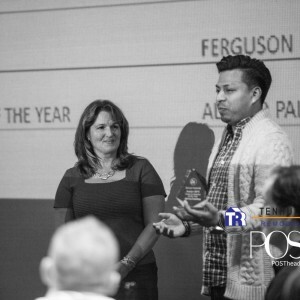 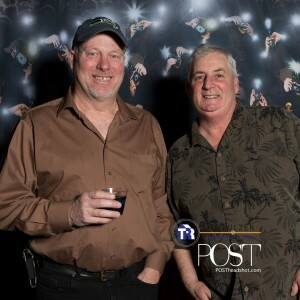 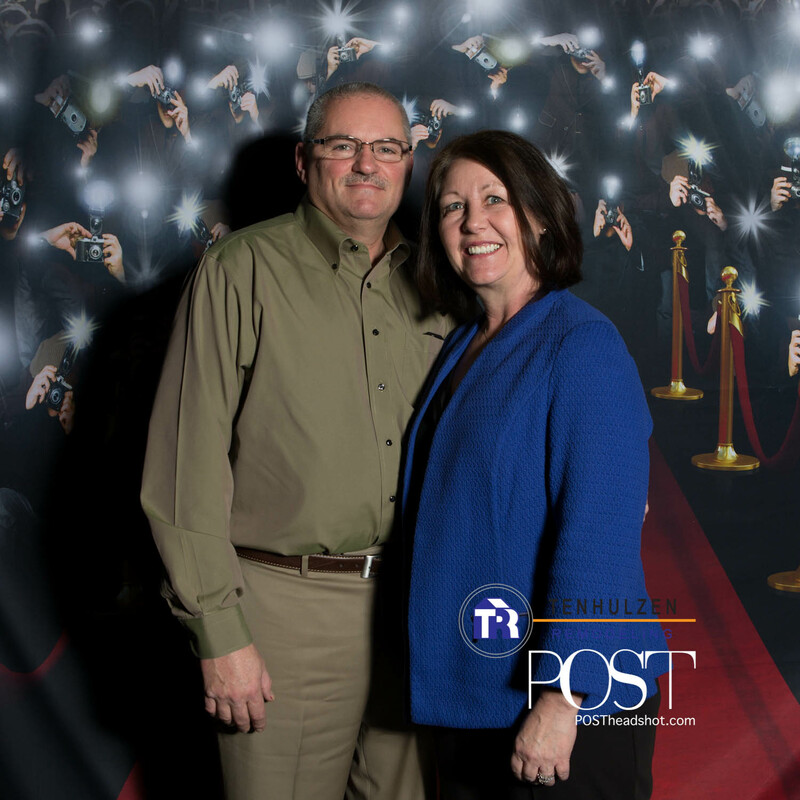 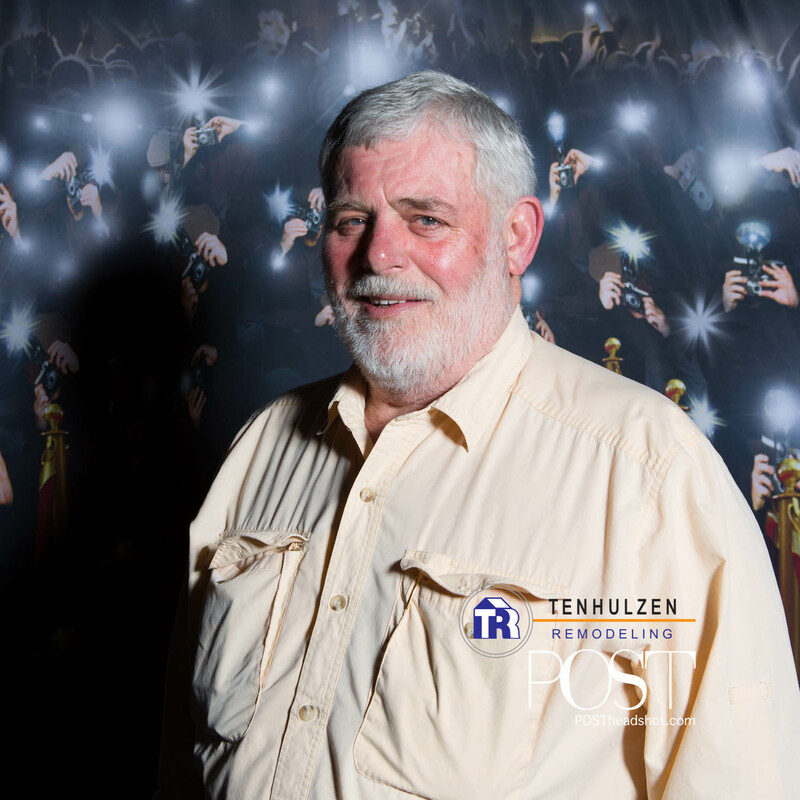 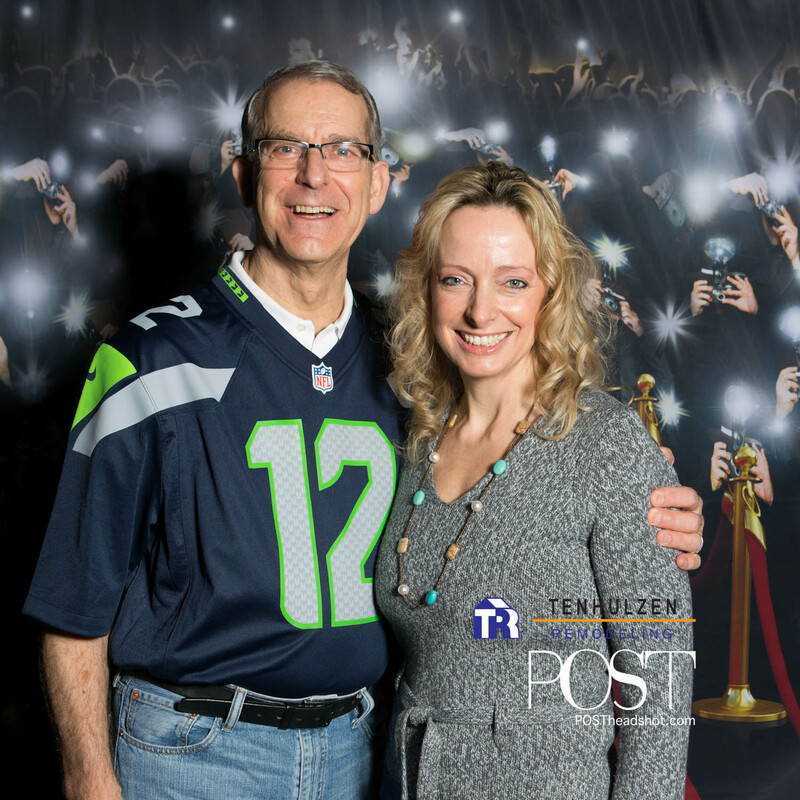 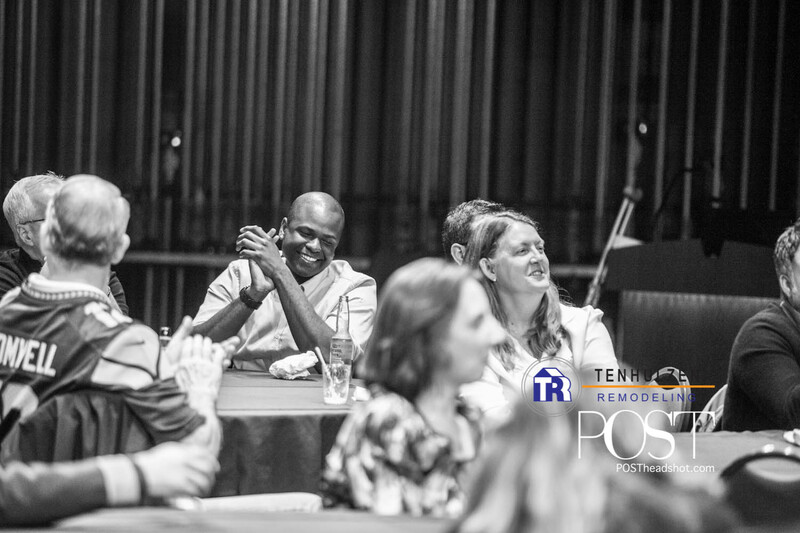 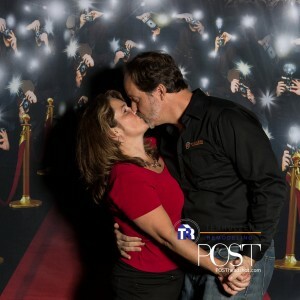 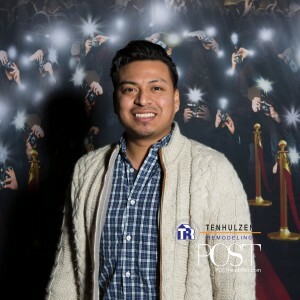 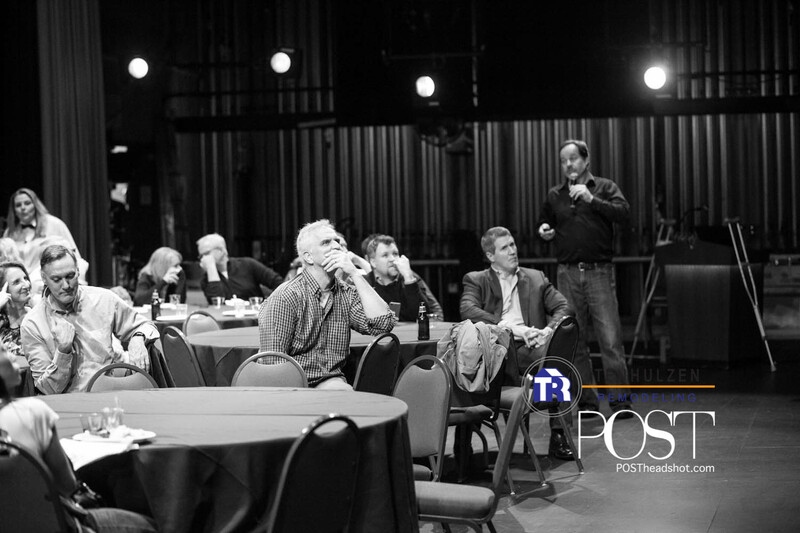 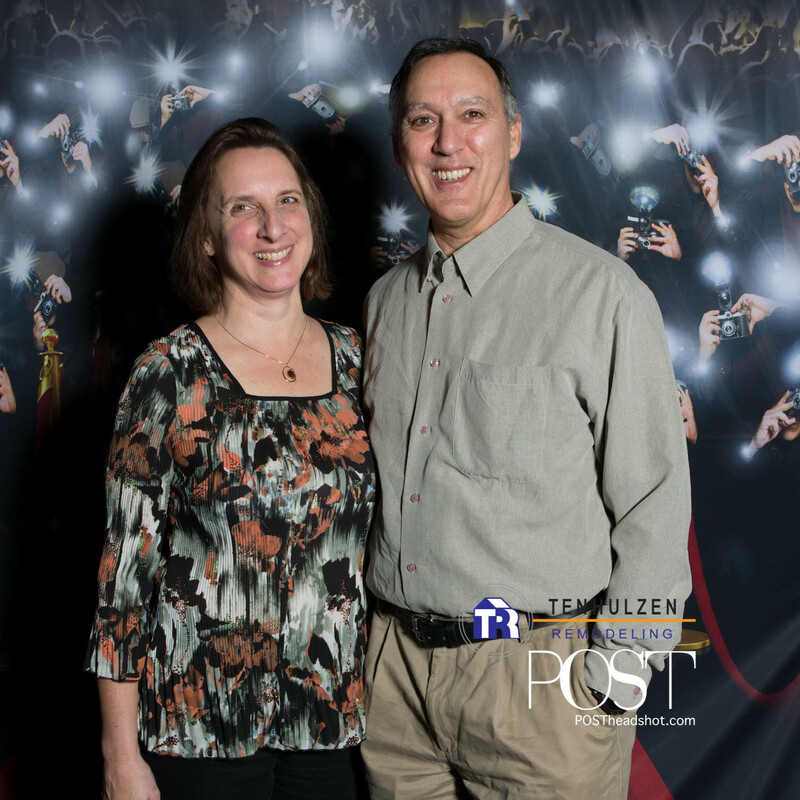 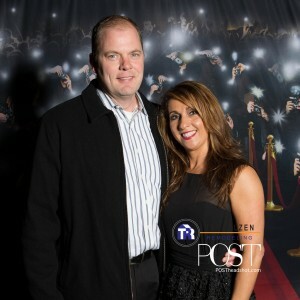 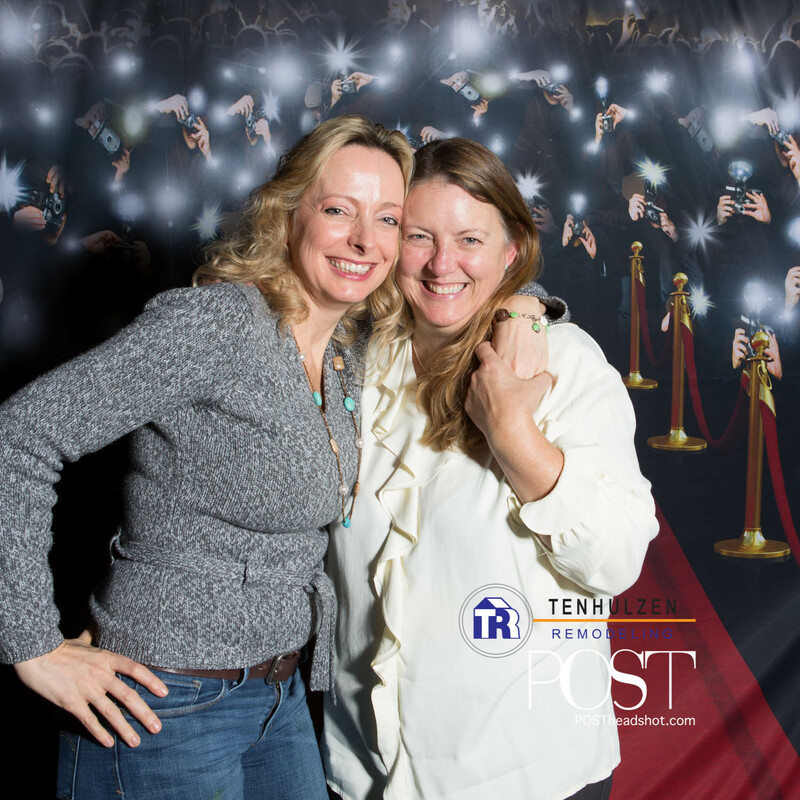 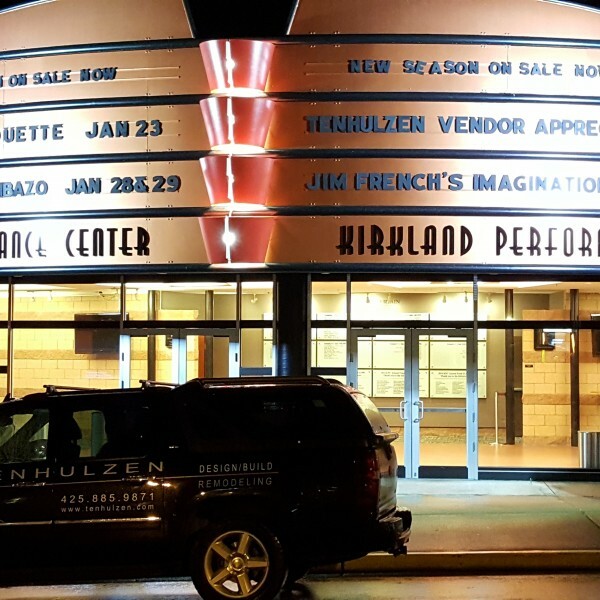 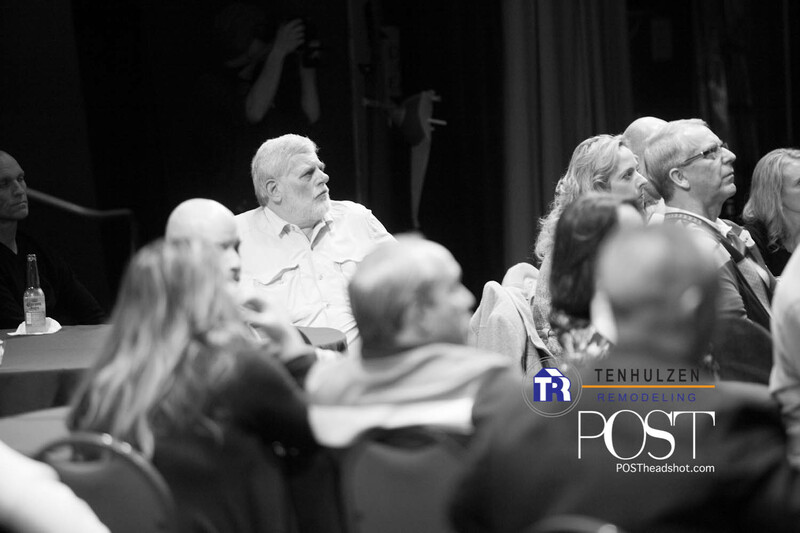 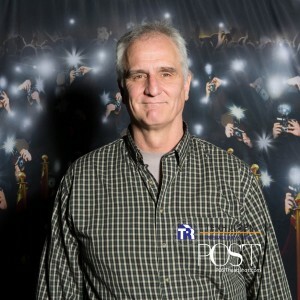 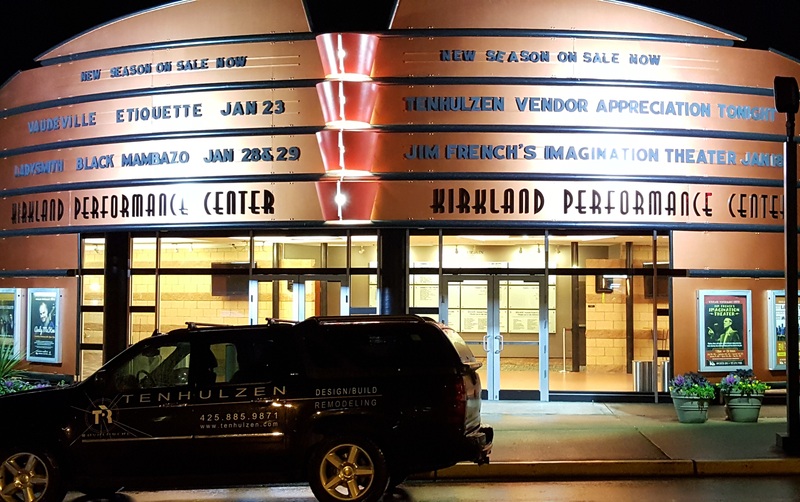 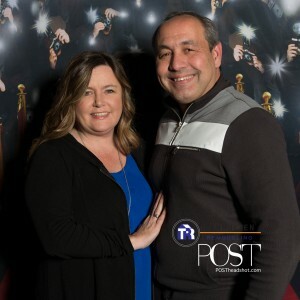 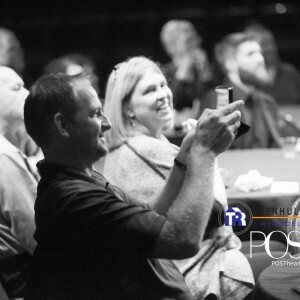 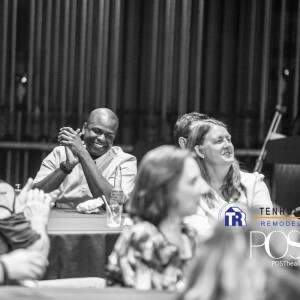 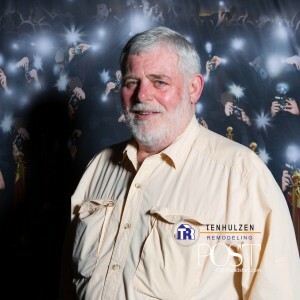 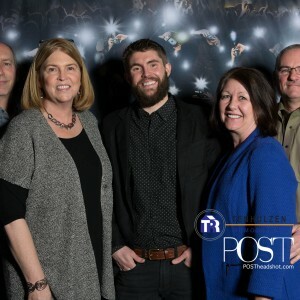 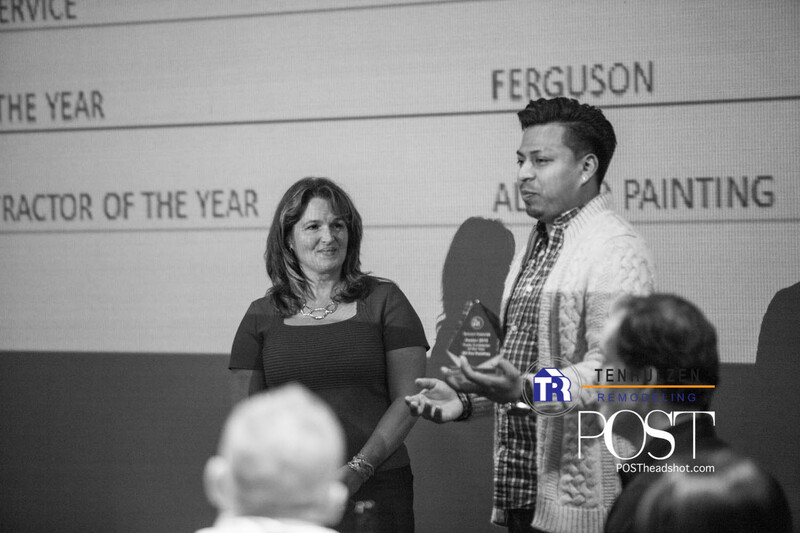 Post Studios was on-hand 1/16/16 @ Kirkland Performance Center to capture the red carpet experience. 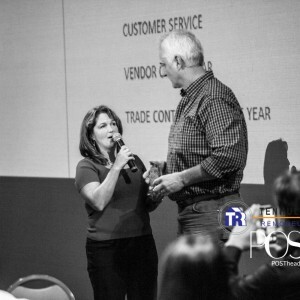 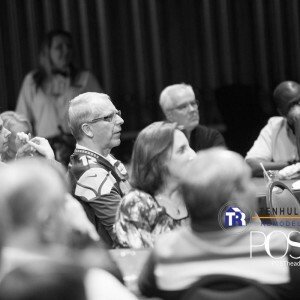 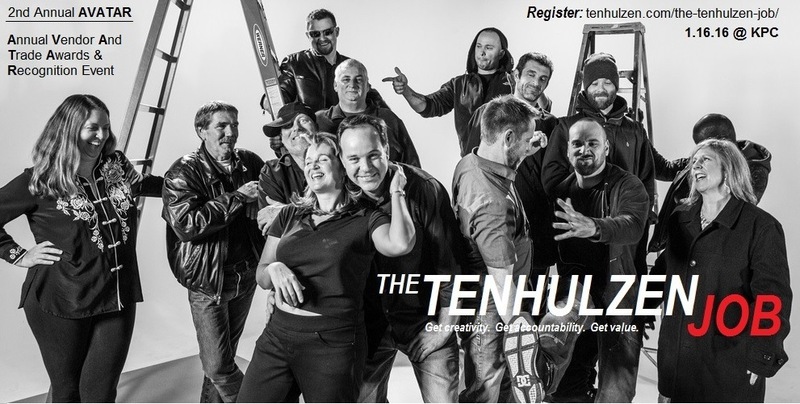 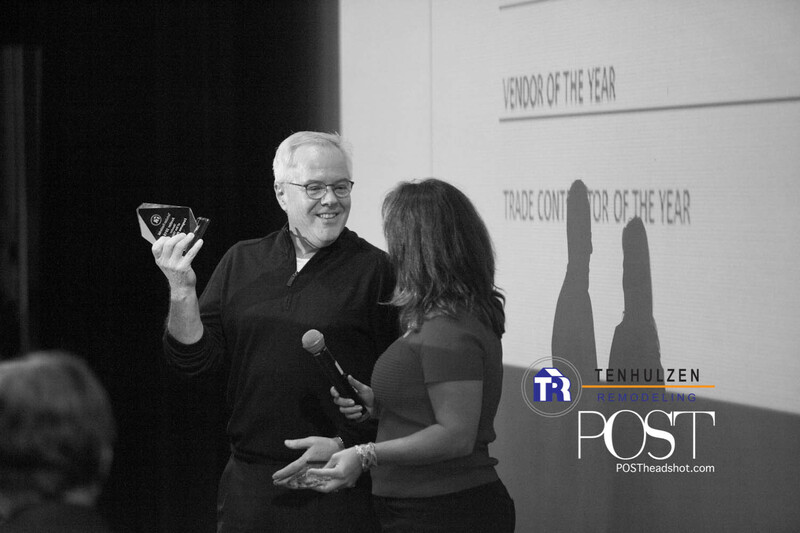 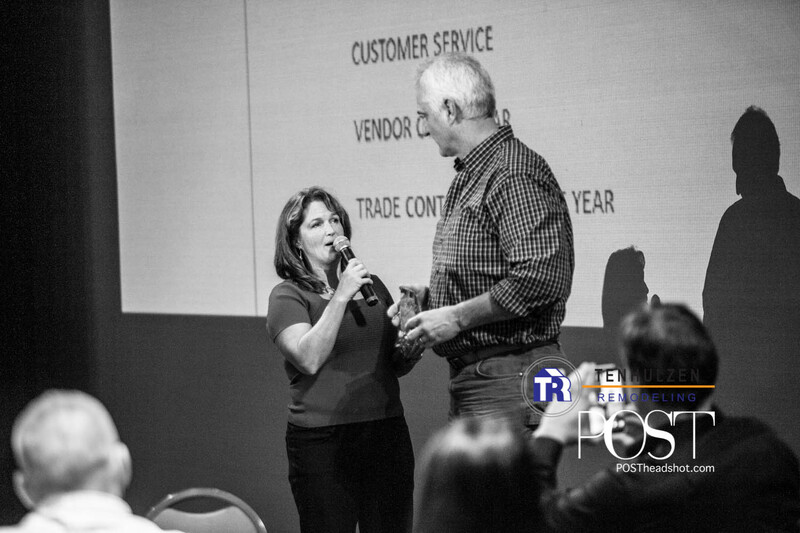 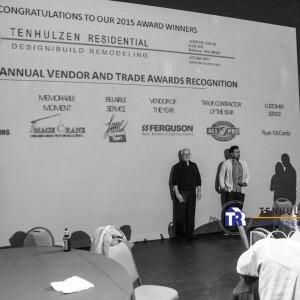 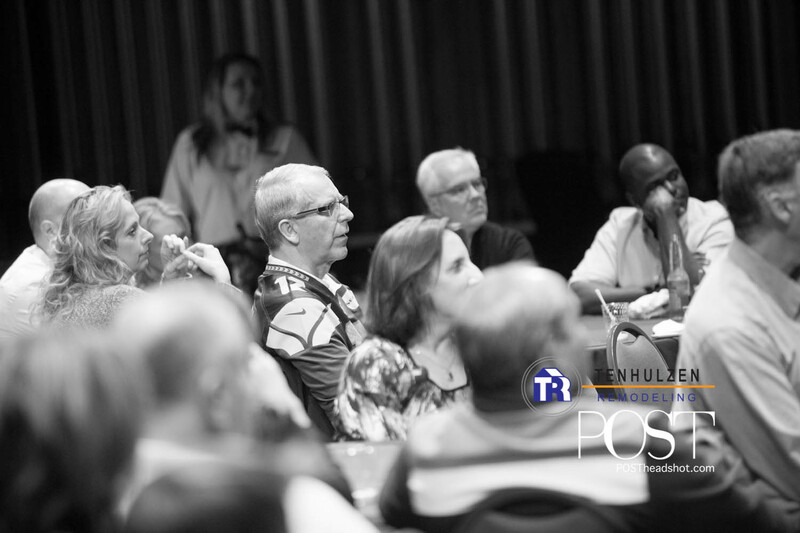 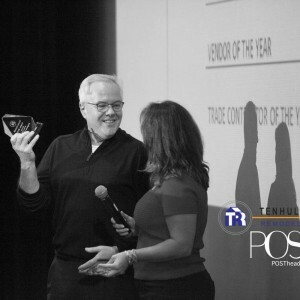 The 2015 Annual Vendor And Trade Awards Recognition (AVATAR) event focused on a specific group of trades, vendors and friends of TR for the sole purpose appreciation of their involvement in our success. 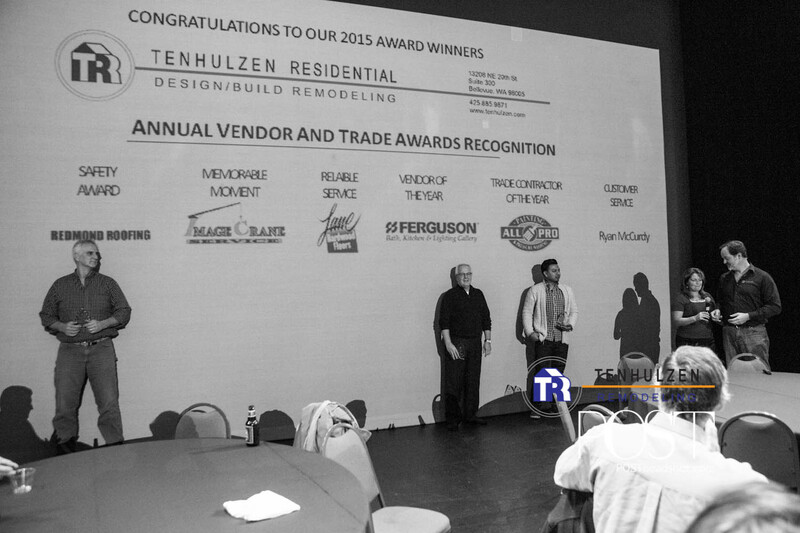 Among the resources we draw from each year, a few stand out as award winners.